It’s been a bit doom and gloom on the knitting front over here recently, and on realising that I had not shared anything that had gone well recently I feel throughly ashamed. Sorry. Didn’t mean to get you down. However conclusive evidence of the perfect pairing of knitting and sailing has been the completion of the May Open tank top. 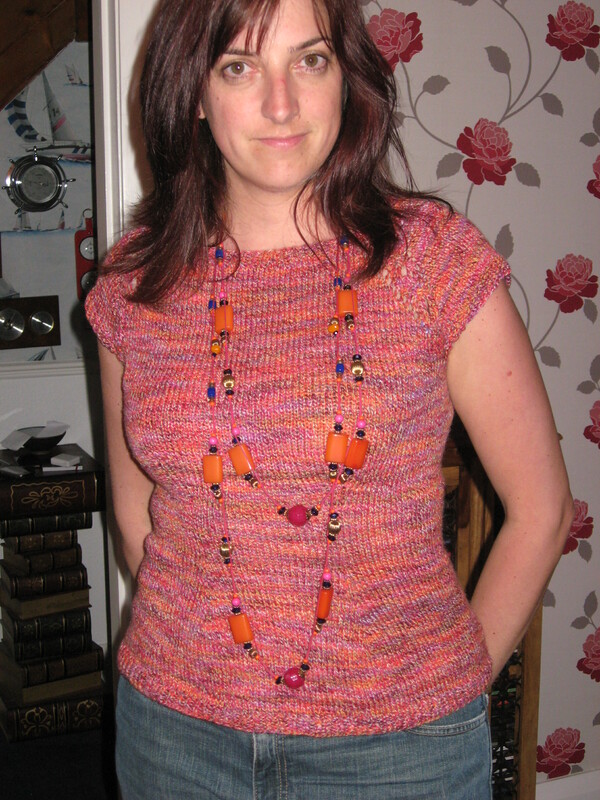 I actually finished this way back before Woolfest (as of course I had to wear it for said event) having knit the majority of it up at the lake – but I was so distraught about the cardie I just didn’t show you. This is Rondeur which is super simple, super quick and I am in the middle of my second. This is a lasting memory of an Open Meeting with no wind and the fact I didn’t come last (at one point in time we wondered if my poor sailing should make it onto our advertising – ‘Come to the Kielder Open – we promise you won’t be last….’). 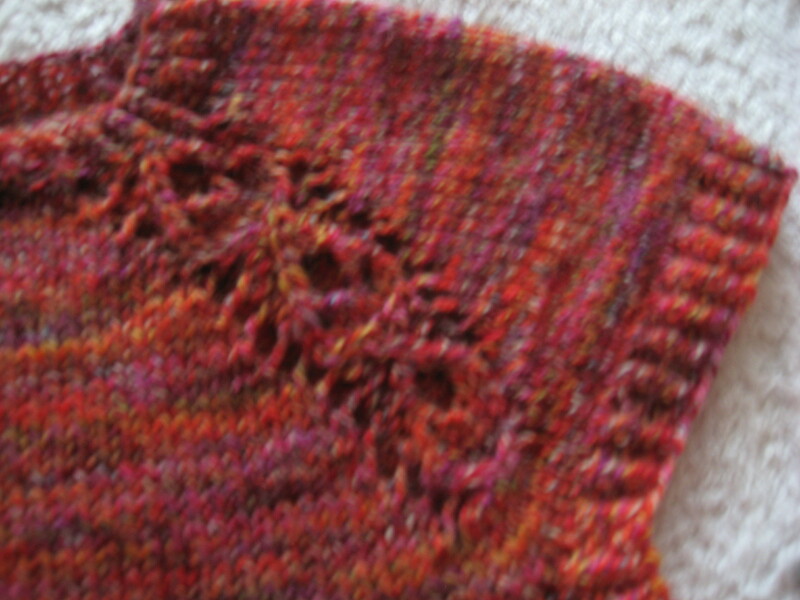 I will be keeping well away from the washing machine and knitting in future….